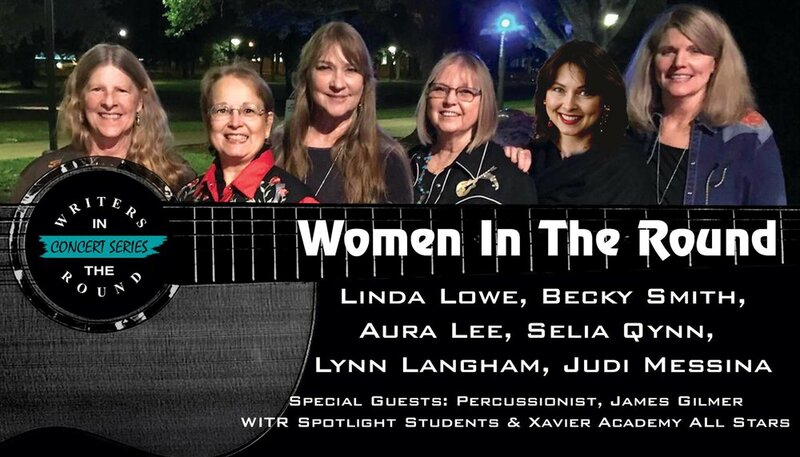 WITR celebrates its 29th Season with WOMEN in the ROUND, featuring Linda Lowe, Becky Smith, Aura Lee, Selia Qynn, Lynn Langham & Judy Messina. Also, Special guest, percussionist James Gilmer and the WITR Spotlight Students and Xavier Academy All Stars. Langham and Gill are coming to Writers In the Round! Two of America's premier singer songwriters on one stage, playing as a duo. Lynn Langham is a Grammy award winner for her song "Old Yellow Moon", title cut of the first Emmylou Harris and Rodney Crowell duet album. 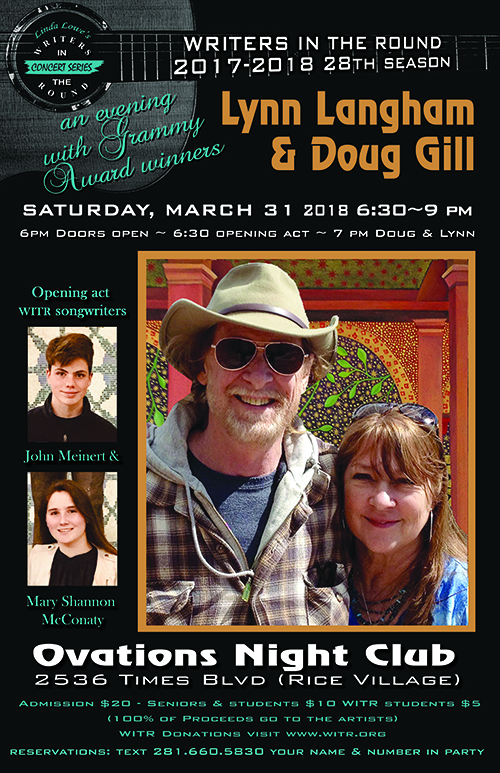 Doug Gill was Grammy nominated for "I Just Come Here For The Music", recorded as a duet by Don Williams and Allison Krauss. These awards are just the icing on a cake of career achievements. In performance these two bring together a powerful musical virtuosity, beautiful singing, and great stories. It's little bit folky, a little bit country, a little bit jazzy and always, it's honest and true. This will be a magical show, not to be missed! Lynn Langham is a Grammy winning songwriter and musician. With a sensuous voice and a subtle musical sense all her own, she creates powerful, moving music that speaks to the heart. Lynn’s songs have been recorded by Wynonna, Emmylou Harris, Rodney Crowell, Trisha Yearwood, Elizabeth Cook, and Carolyn Hester. Her song, “Old Yellow Moon” (written with Hank DeVito) was the title cut of Harris and Crowell’s Grammy winning duet album in 2014, which was also named Album of the Year at the 2013 Americana Music Awards Lynn has shared the stage with legends like John Prine, Asleep At The Wheel, Larry Gatlin, Leon Redbone and Cheech and Chong. Her studio album credits range from Johnny Cash to Emmylou Harris and Rodney Crowell, Albert Lee, Todd Snyder, and Richard Dobson. She even voiced the “Fuzz the Fob” character in the World of Teddy Ruxpin, the mechanical bear that sold over 30 million cassette tapes worldwide. Lynn has written soundtracks for two independent films and co-wrote (with Phil Rosenberg) and performs the theme song “I’ll Meet You There” for the movie “Sweet Old World”. She also volunteers, through Operation Song, to write with soldiers dealing with PTSD.In Lynn’s music, you will find a wide swath of wisdom, an open hearted love of life, a sweet lingering touch, a little country, a little gospel, and a little jazz; always a teardrop and a smile. She tours nationally with Doug Gill as Langham and Gill. Doug Gill might just be writing the story of your life. 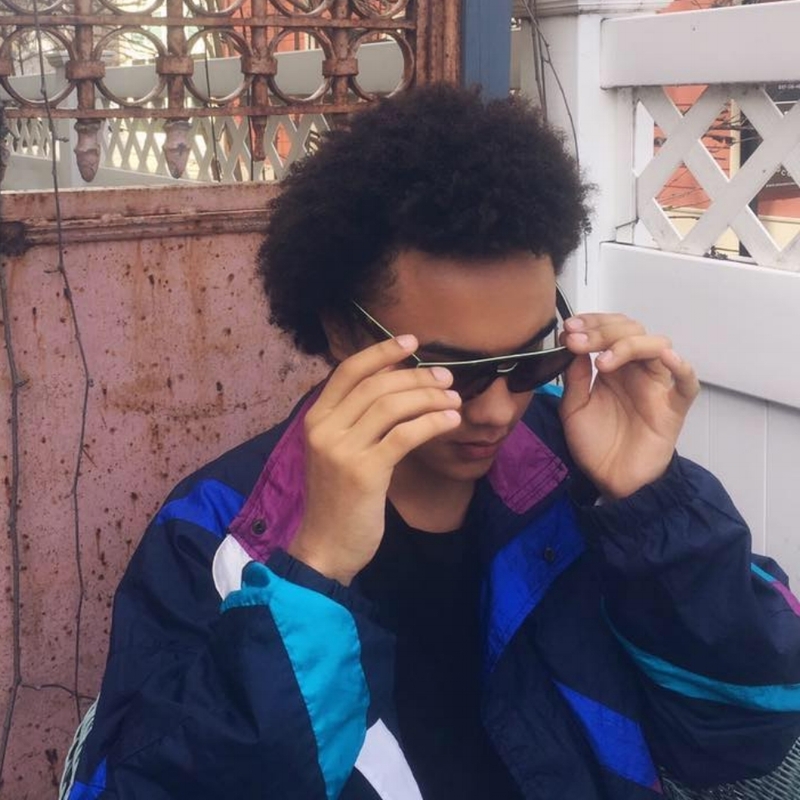 The Monterey, CA native has a knack for reaching into his own heart and finding the core of emotions that drives us all. He has spent the last thirty years writing, recording and performing music in Nashville and has worked with some of the best writers and musicians on the planet. 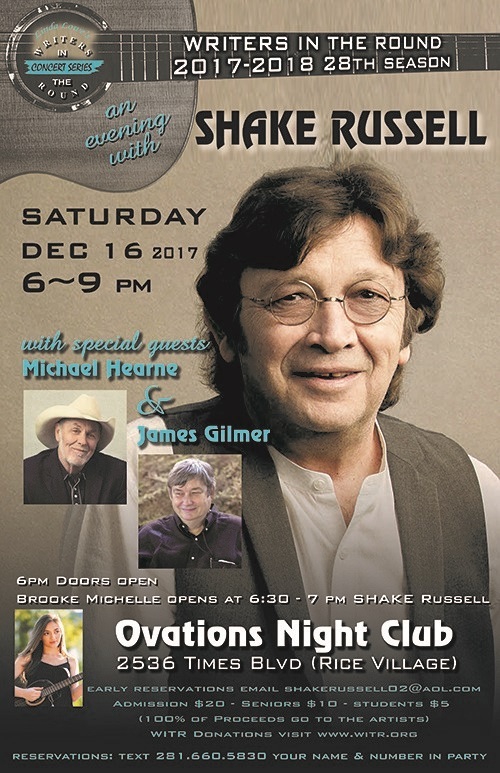 His songs have been recorded by a long and illustrious list of artists, including Patty Loveless, Pam Tillis, Chris LeDoux, Tammy Wynette, Wynonna and the Marshall Tucker Band. Doug's song "I Just Come Here For The Music" was the first single from Don Williams album "And So It Goes". Recorded as a duet with Don and Alison Krauss, it was nominated for a 2013 Grammy award. The following year saw the release of "Stronger Back" on Williams subsequent album; "Reflections." Doug currently operates his own publishing company, Peacehouse Music, and has released two fine studio albums, "Stronger Back" and "Everyman" His powerful songs speak of strength and redemption, passion and perseverance, and he sings them with a voice that resonates with the truth. Gary's students will say goodbye to him with a song on the piano. Rehearsing for the big event! 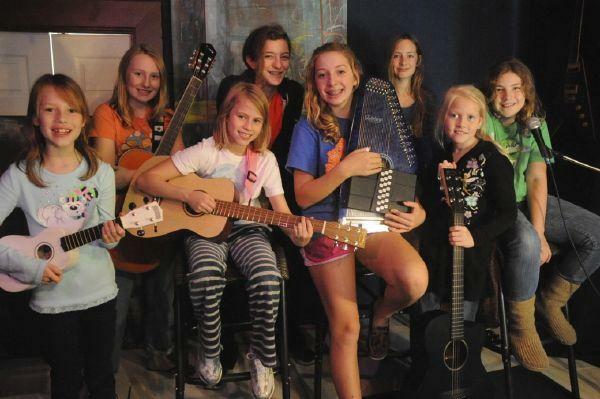 The Music and Drama Department of Xavier Academy and Writers In The Round present an original Musical by Linda Lowe and Mike Sumler at Main Street Theater. Writers in the Round will be presenting our performing students in concert every Friday and Saturday in May 2016 (except Fri May 13th) . Performances will be from 6 - 8 PM.